Kourtney Kardashian's highly-anticipated website Poosh has finally debuted today, and fans have been busy reading through all the awesome tidbits of lifestyle, nutrition, and fitness advice the mom-of-three has gifted us. 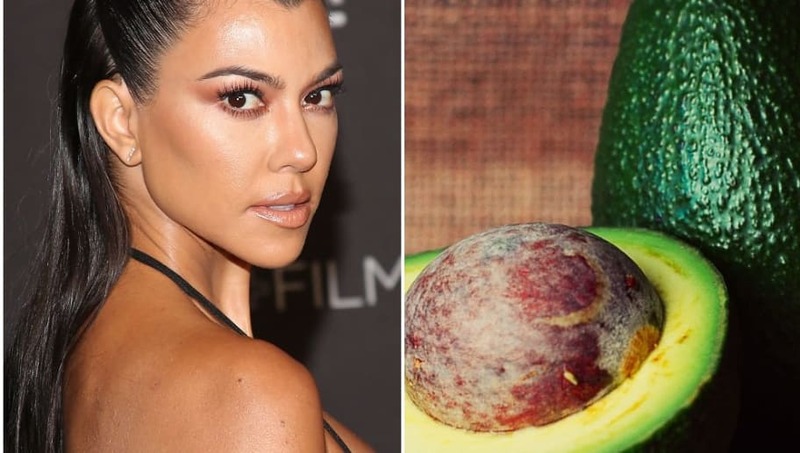 The well-designed blog features recipes, beauty secrets, and more, but one specific article has caught our eyes--Kourt's avocado smoothie, or shake, as she calls it. "It’s no secret that avocados are a key ingredient in making healthy dishes. The fat-filled ingredient offers nearly 20 vitamins and minerals," the article begins. organic coconut milk, and two tsp Manuka honey or dates. And to make? Just blend everything together and enjoy! That easy. Other delicious sounding recipes on Poosh are Kris Jenner's Famous Brownies and Kourt’s Berry Smoothie Kids Will Actually Want to Drink. Seriously, I could read through this site all day. Congratulations, Kourtney!